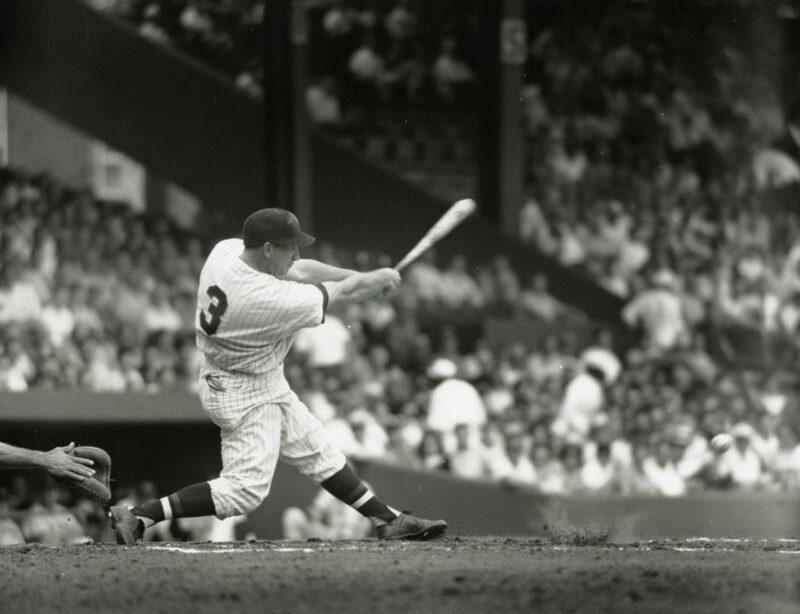 I was so sad to hear that Harmon Killebrew is entering hospice care after losing his fight to esophageal cancer. A good friend of mine died of it; it’s nasty. My first memory of Harmon Killebrew is my first iconic boyhood memory: It was my first ballgame with my father at the old Met Stadium. The Twins were hosting the Baltimore Orioles. We went with a neighbor and our seats were along the third base line, so our neighbor kept telling me to keep an eye on the great Orioles third baseman of the time, Brooks Robinson. I remember fat men standing around on the concourse drinking beer and the smell of their thick cigar smoke. I remember Tony Oliva breaking a bat by pounding it on home plate after disagreeing with the umpire’s called third strike. In the bottom of the ninth the Twins were behind by a run. Harmon, in his last years as a Twin and relegated to DH duty, stepped up to bat to the thundering feet of the crowd, stomping in expectation. Crack. The ball arched high across the sky down the third base line and settled into the upper-deck stands…just foul. Harmon ended up striking out and the Twins lost but I was astonished that a human being could hit the ball so hard and so far. I never had the pleasure of meeting Harmon Killebrew but from afar he always came off as a kind and gentle man. Thank you, Harmon.